Gov. 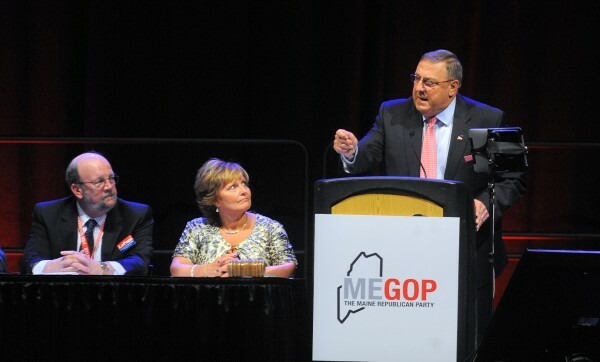 Paul LePage (right) speaks during the second day of the 2014 Maine Republican Convention at the Cross Insurance Center in Bangor Friday, April 26. Also pictured are (from left) former Maine House speaker Robert Nutting and Ann LePage. In more ways than one, the $925,000, no-bid contract Gov. Paul LePage’s administration signed with the Alexander Group offered a lesson in vetting and process. Long before it was found that the consulting firm had plagiarized much of its work, there was a lack of public confidence that was destined to taint any proposal put forward by the Alexander Group. The LePage administration announced in November 2013 that it had signed the contract with the welfare consulting group led by Gary Alexander, Rhode Island’s former health and human services chief, two months after the two parties agreed to a no-bid deal. The administration chose its preferred vendor without issuing a request for proposals that would have allowed it to review multiple bids and choose the most qualified vendor at the best price. As a result, there was no public vetting process LePage administration officials could point to, to assure skeptical Maine lawmakers and taxpayers the state had retained the most qualified consultant for the job. Even aside from the plagiarism, the poor quality of the two analyses the Alexander Group has produced were confirmation of that skepticism and conclusive evidence that Maine had wasted public funds on two unoriginal, politically charged documents. And Maine has produced far superior results in the past for far less money through processes that involve extensive public vetting. Such public processes, in turn, engender public confidence. In 2012, the Legislature charged the Maine Department of Health and Human Services with assembling working groups to review the state’s Medicaid and general assistance programs and produce recommendations for both short-term savings and long-term reforms. Organizations representing health care providers, municipal officials, low-income residents and others had seats at the table. Maine residents with expertise in government finance and economics also lent a hand. 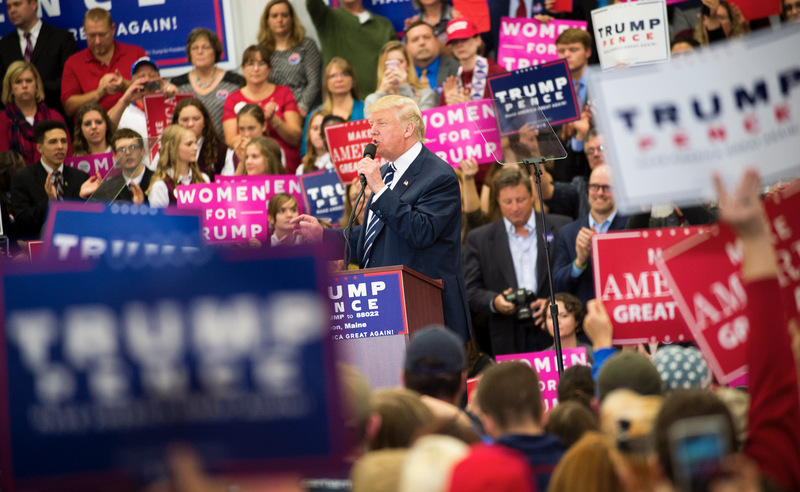 The groups met in public, considered public input and vetted ideas in public. Their members didn’t agree on everything, but they developed many unanimous recommendations. And their suggestions carried weight among policymakers: Many of the general assistance working group’s recommendations have become law. Maine’s Medicaid program has incorporated many of the MaineCare redesign group’s recommendations into its regular practice. Whether one supports those groups’ recommendations or not, it’s more difficult to dismiss them following a public process that considered input from a variety of parties with a stake in the outcome. Plus, with members volunteering their time, the work groups did not incur significant costs. The Alexander Group, working in private, produced a range of recommendations that LePage already proposed and that the Legislature already rejected. The working group charged with reviewing Maine’s general assistance program also considered — and specifically rejected — some of the Alexander recommendations, such as imposing a finite budget cap on general assistance that could leave towns and cities on the hook for the rest. On Medicaid, the Alexander Group suggested Maine look into pursuing a “global waiver” from the federal Centers for Medicare and Medicaid Services that would allow the state more flexibility in administering a complicated program. But there’s no discussion by the Alexander Group of the potential downsides to securing such a waiver. More than a year earlier, the MaineCare redesign group suggested a variety of focused initiatives — supported by data — aimed at reining in the costs of caring for Medicaid’s most expensive populations: elderly residents receiving long-term care, adults with developmental disabilities and mothers with expensive births. In other words, a superior process produced a superior result grounded in analysis.